Light Siam 5328 Bicone Swarovski Crystal Beads 4mm. 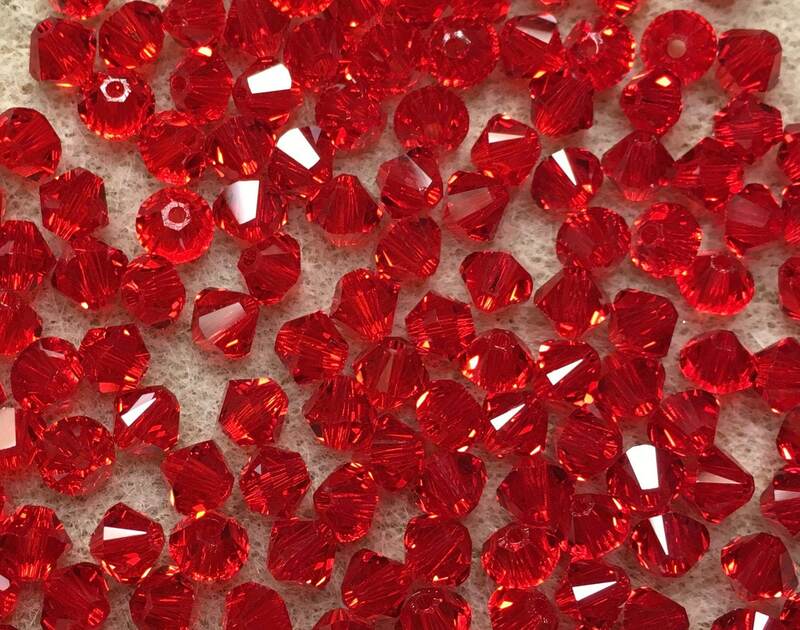 Bag of 24 Light Siam red 5328 bicone shaped Swarovski crystals measuring 4mm. 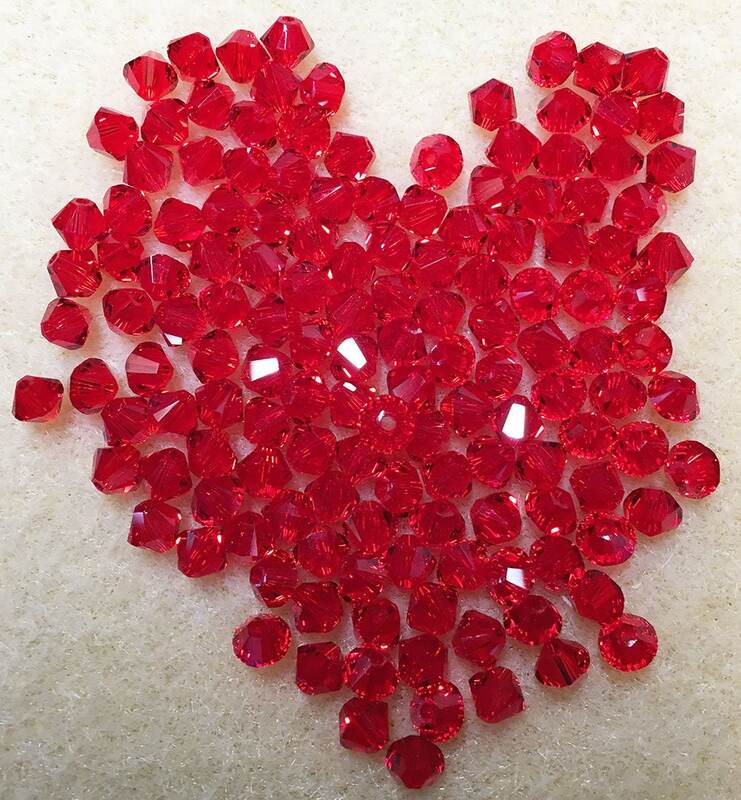 Add some sparkle to your jewelry creations! Beads are beautiful and very well-packaged. Speedy shipping. Very happy with my purchase, thank you!